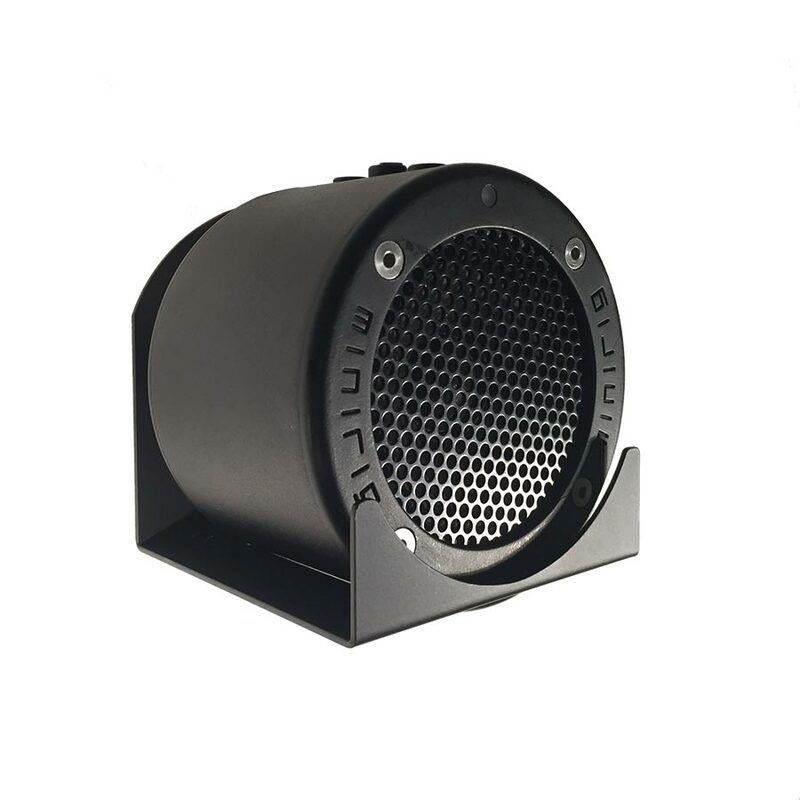 This Fixed Wall Mounted MK Stand comes with two rawlplugs and screws to fix the speaker to the wall. 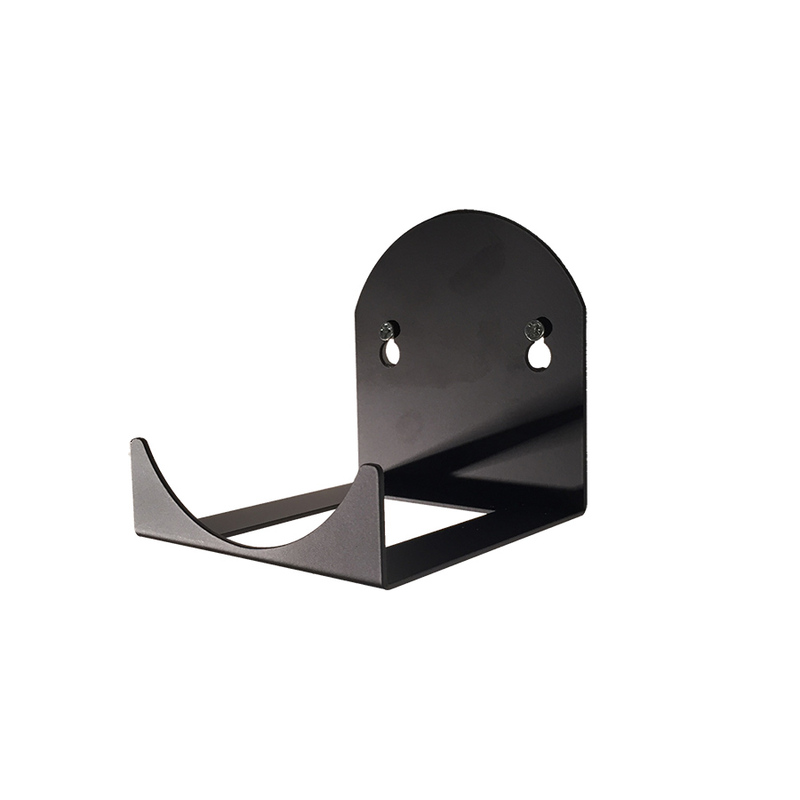 4 rubber feet are attached to the back of the frame to prevent vibration and to protect the walls from marking. 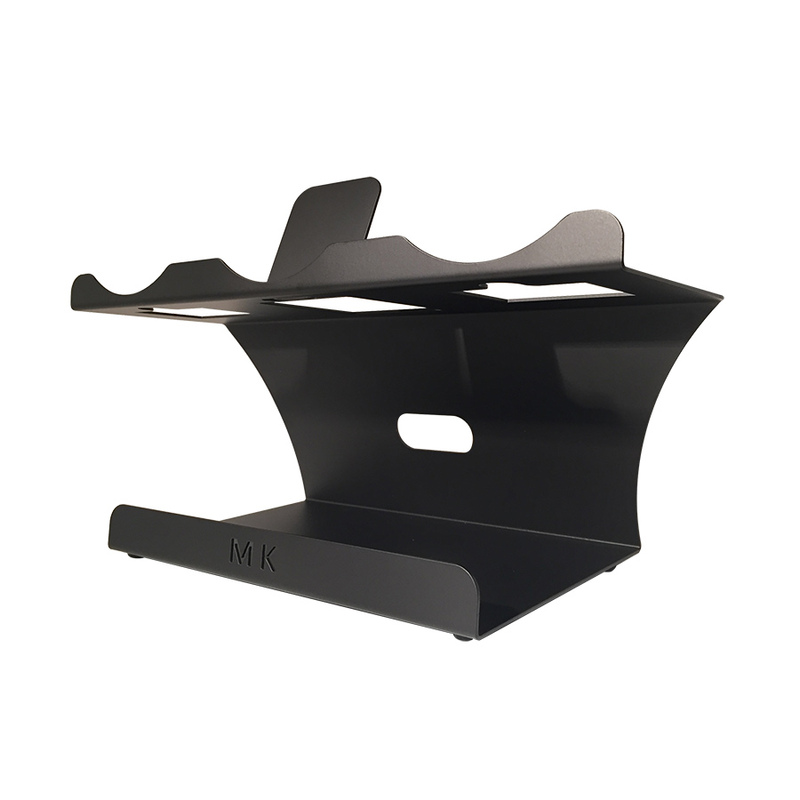 Position your MKStand on the wall at ear height. 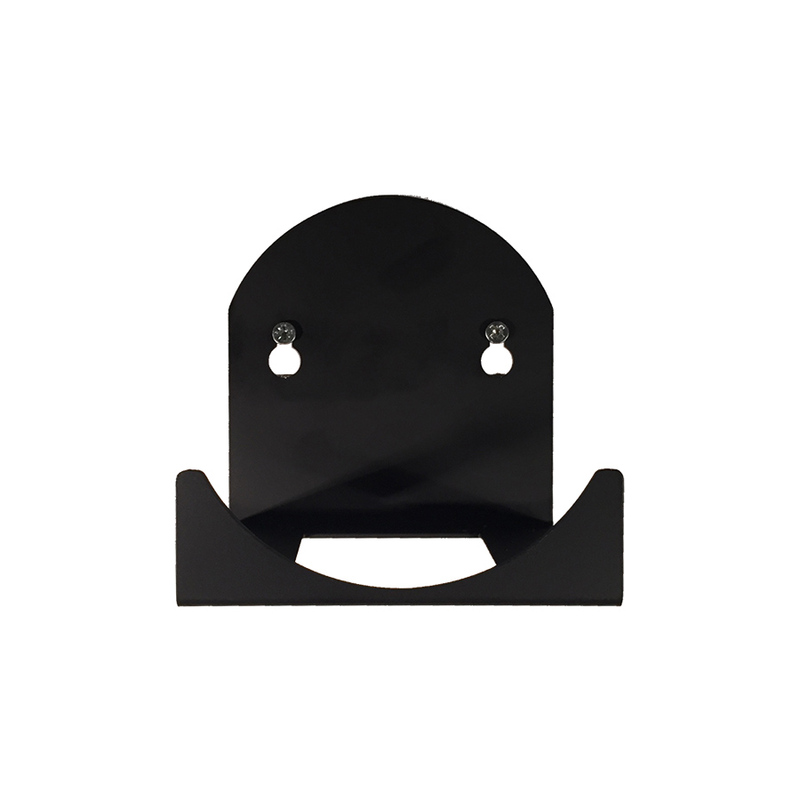 Slot your speaker onto the frame, for non Wi fi speakers connect your cable to the bottom through the stand, then onto your music device. Then just chill out in your favourite chair and let your speaker project the sound forward for the best listening experience. 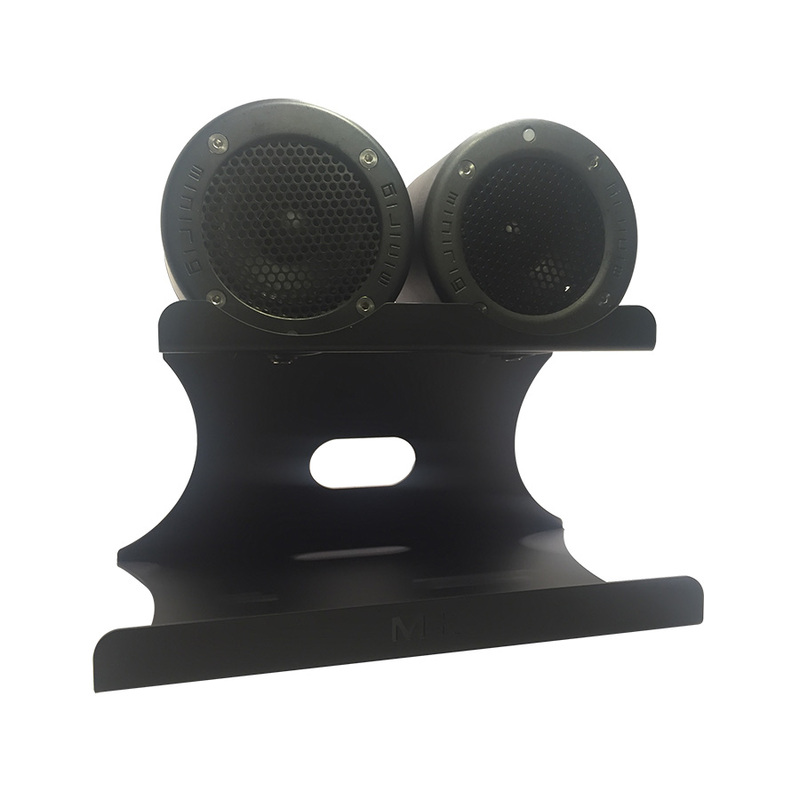 You can optimise your listening experience by hanging two speakers giving you a fuller stereo sound. 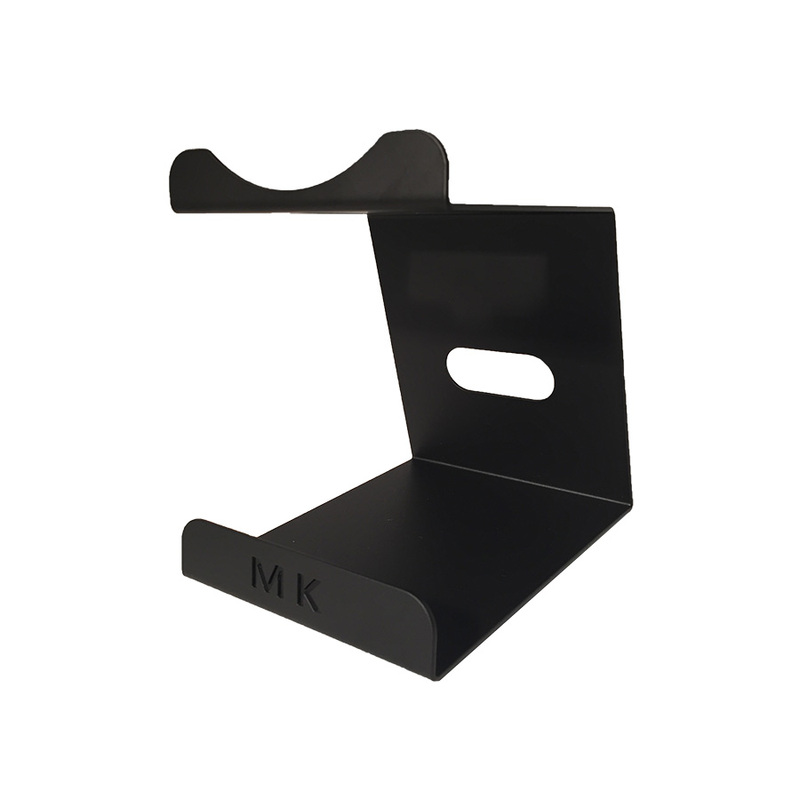 All descriptions are honest and genuinely describe MK Stands products… We hope you like them.